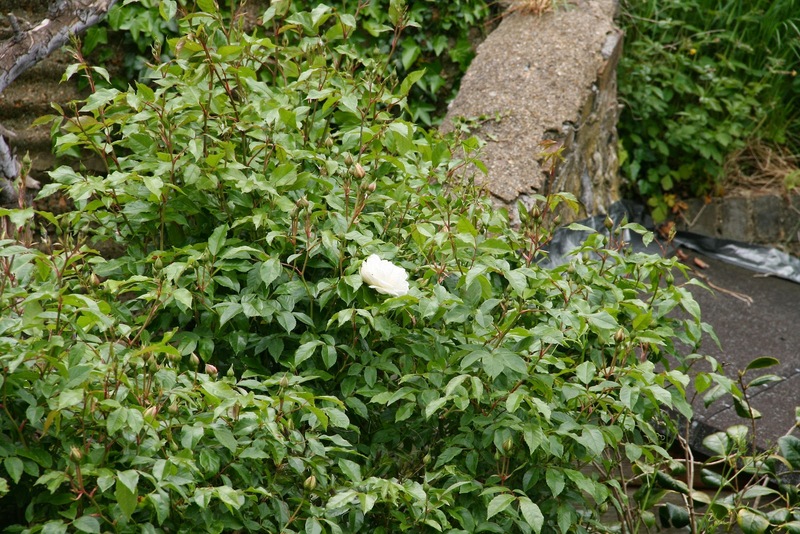 Last week I showed you my first red, red rose and now I can unveil the second rose to flower in my Lewes, UK garden and, yes, folks, it’s white. 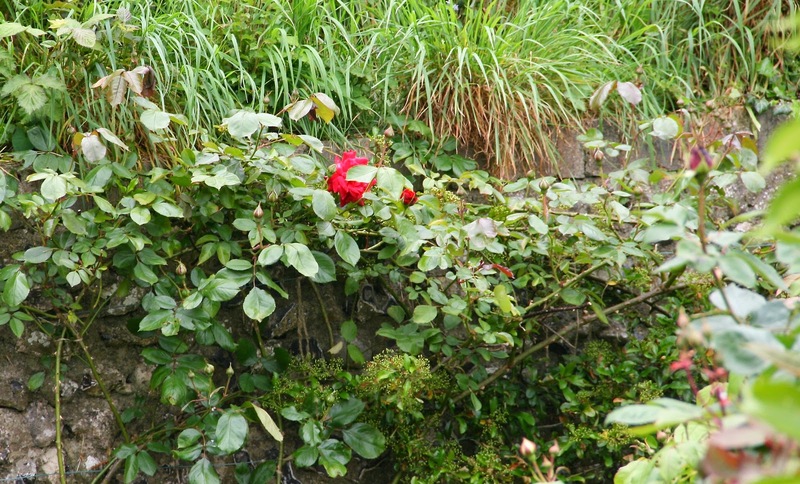 The red rose is the solitary bloom at one side of the garden, the white on the other. You’d think they were enemies. 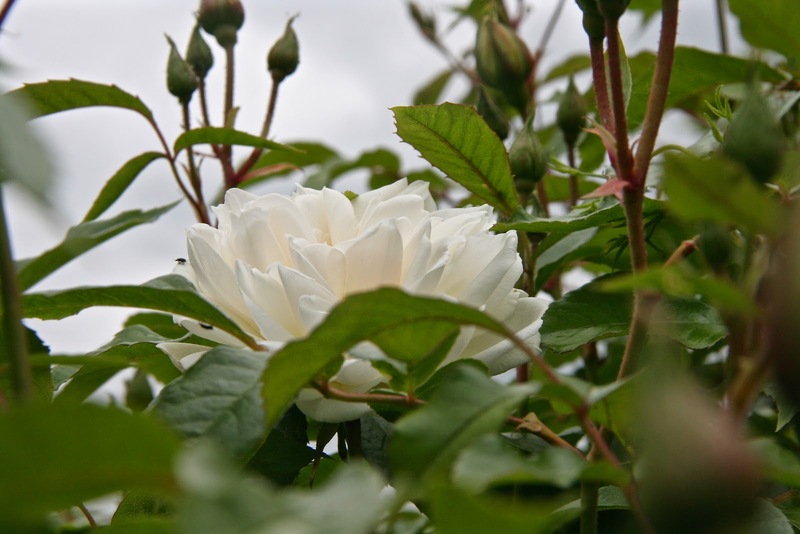 The white one is the David Austin rose, Iceberg and it will soon, I hope, cover one of my fences with many of its crisp white flowers. 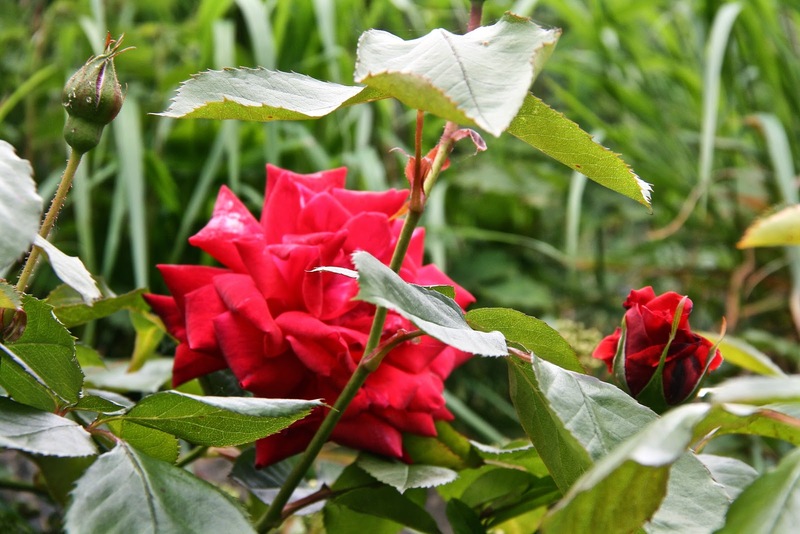 The red one, as reported last week, is another David Austin rose, Danse de feu. I’m reminded of that scene in Shakespeare where the medieval English Yorkist and Lancastrian nobles fall out over who should be the rightful King of England. 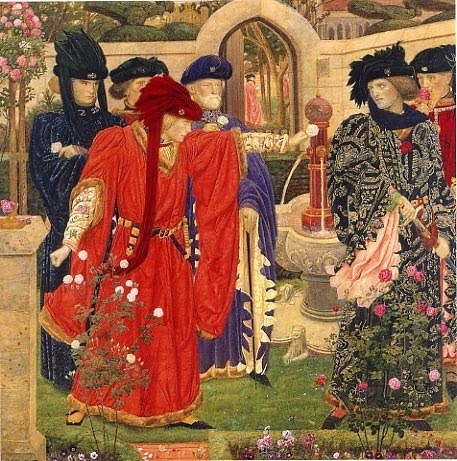 They took opposite sides and chose their emblems, one side a white rose, the other a red one. 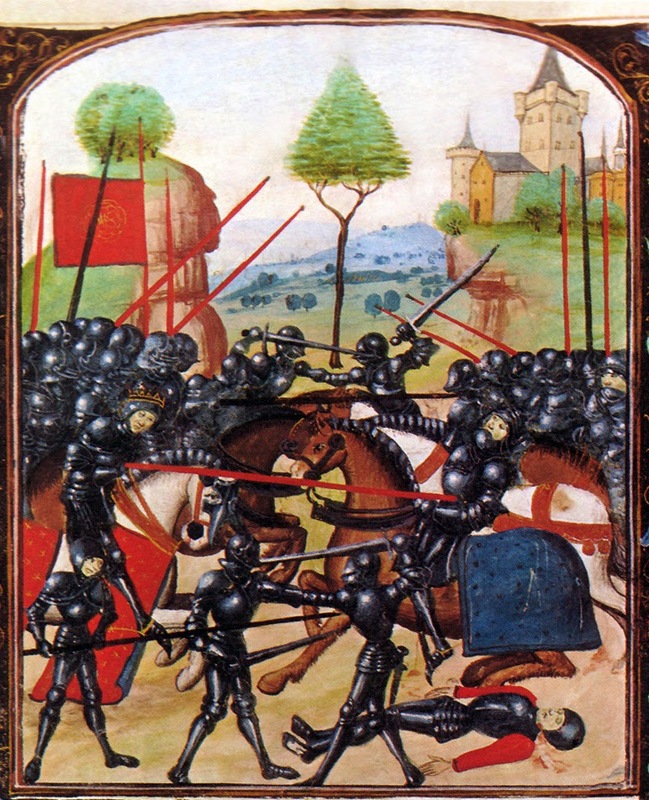 Then they began to beat the hell out of each other, in 1455, in a civil war known at The War of The Roses. 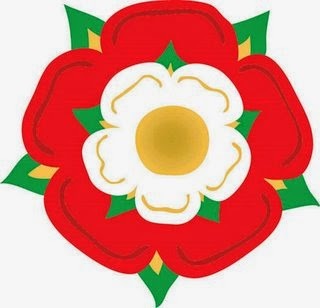 When Henry Tudor, in victory, on the side of the Lancastrians, married a York princess Elizabeth, the red and white roses were united to form the Tudor rose. I’m hoping my roses will live together much more peacefully but their rivalry will end soon with all my other roses come out between them. 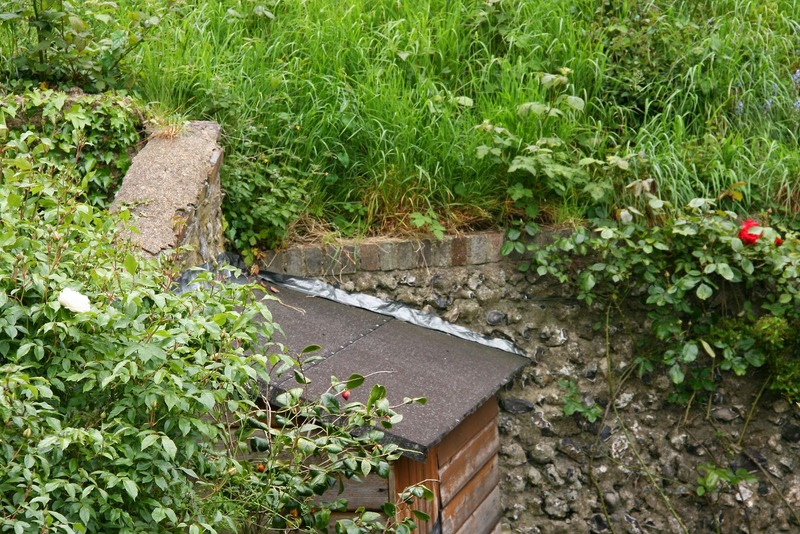 Then there will be a whole range of different colours when the many buds out there open into bloom.